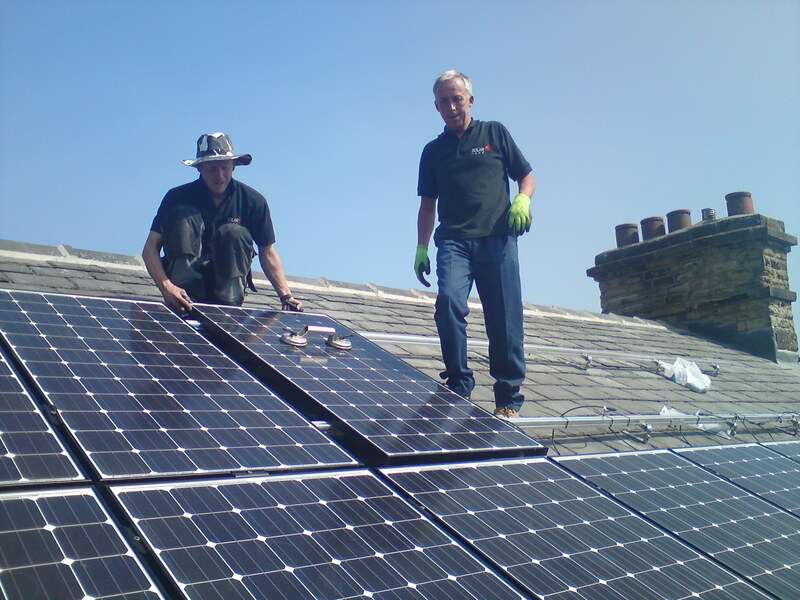 More community energy in New Mills? Have your say! The South Wales valleys, which has an ongoing share offer to invest in solar power on seven community buildings. So what about New Mills? Our town is of course home to the UK’s first community-owned hydro-electric scheme, the Torrs Hydro, and there is an ongoing project to raise money to put solar panels on the roof of New Mills School. But could we be doing more? There is certainly no shortage of options: just downstream from Archie at Torr Vale Mill, another weir could generate more hydro-electricity; we have numerous south-facing roofs where we could put solar panels; we have plenty of wind; and let’s not forget the Renewable Heat Incentive, which makes more viable the installation of community heating schemes. As well as an investment in our future energy security, many of these options could be good financial investments too. We would like to know what you think. Please take part in our poll and send this to as many of your friends and neighbours as possible to get them to vote too. And if you would like more community energy and you’d like to help make it happen, contact us.